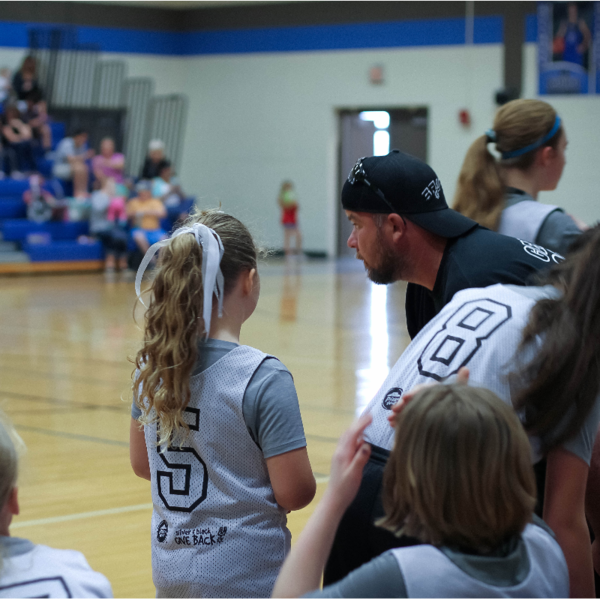 Serve as an athletic coach for basketball or football (flag, tackle) for our youth ages 6-18. Your leadership and mentoring skills will enable youth, who otherwise would not be able to participate in sports, learn team building and engage in great physical activity! Come be a part of our team! Complete a Volunteer Application available online or at our Teen Center; must be 21+ to participate.